Have a question or need some general information? 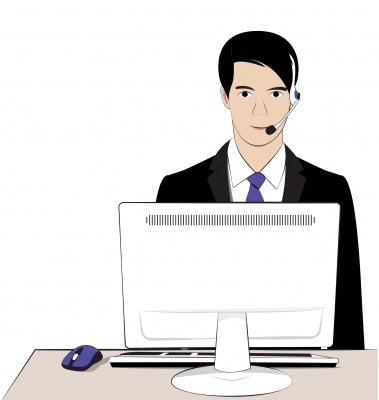 Use our information request form and a Nationwide Security Service representative will contact you. Do you Agree with our Terms & Conditions ? Click Here to view Terms & Conditions.